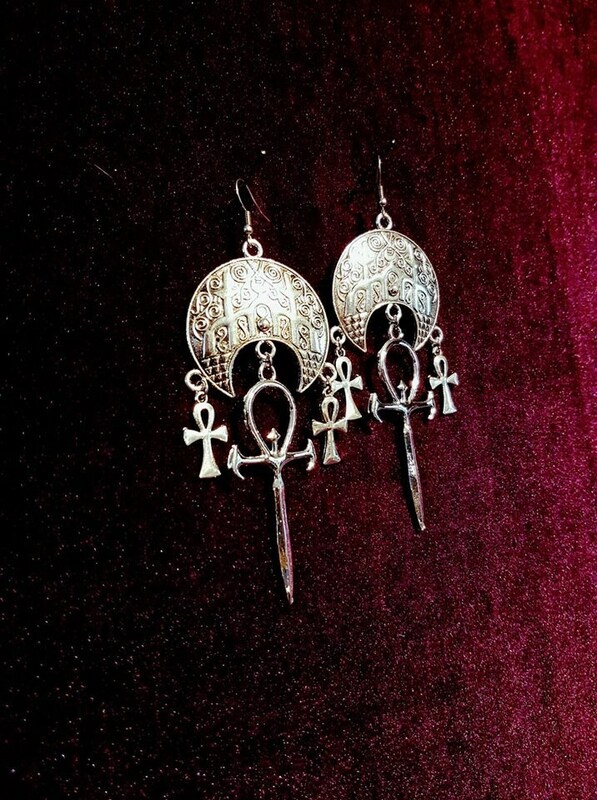 - Available in 2 styles. 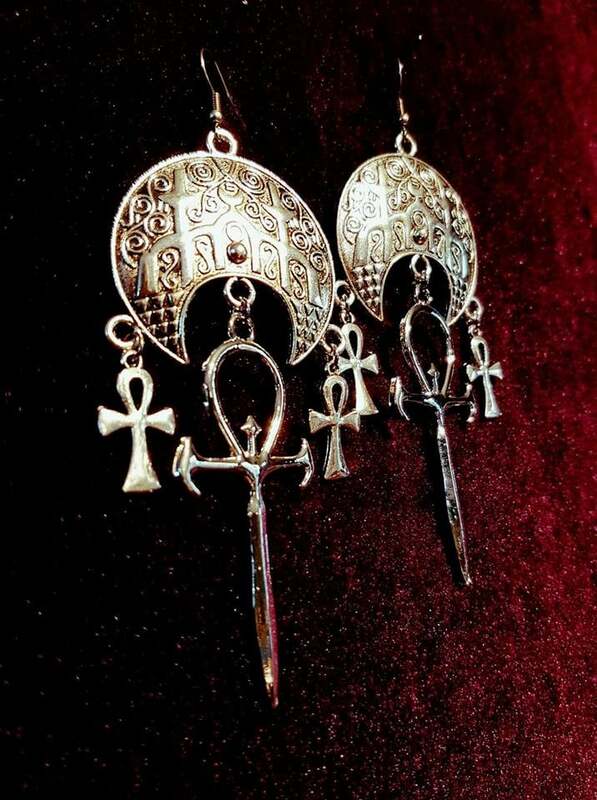 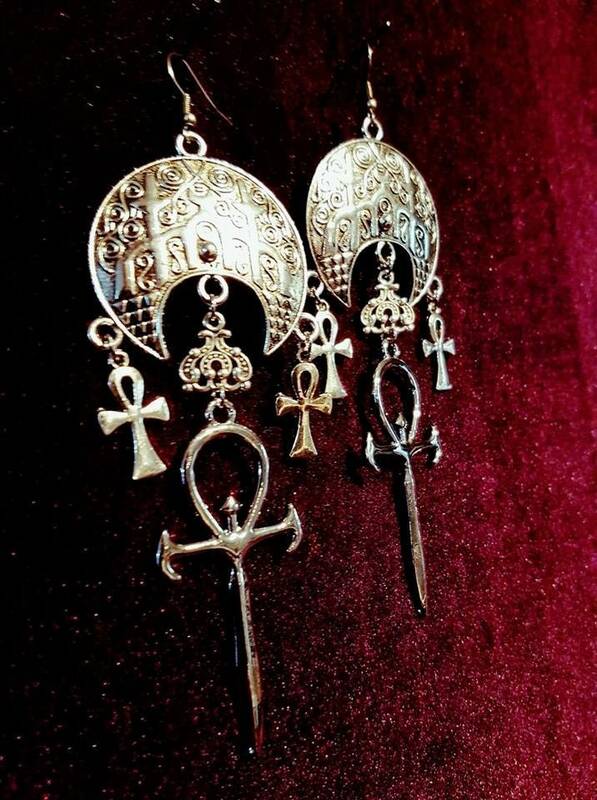 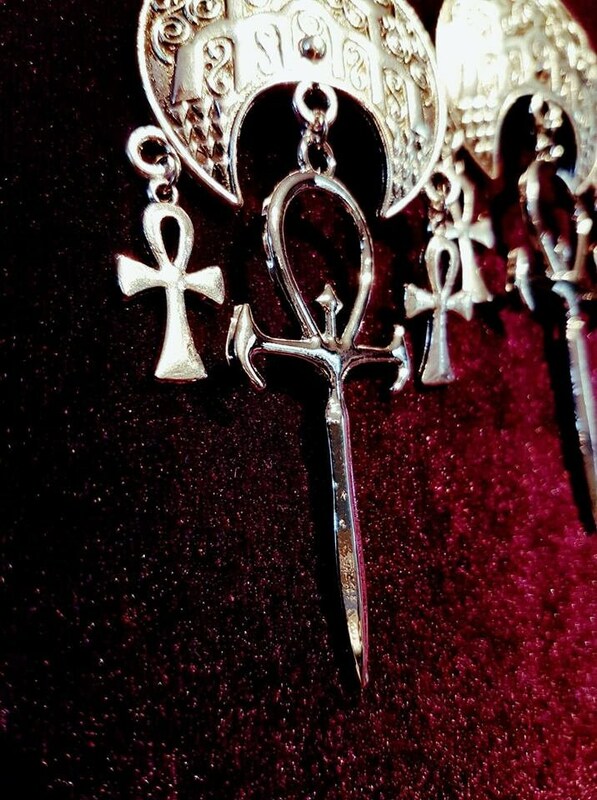 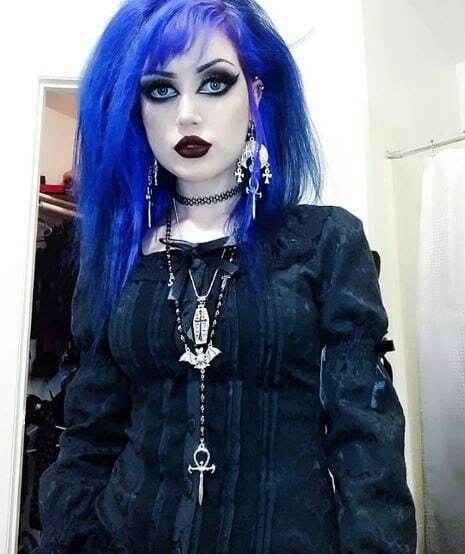 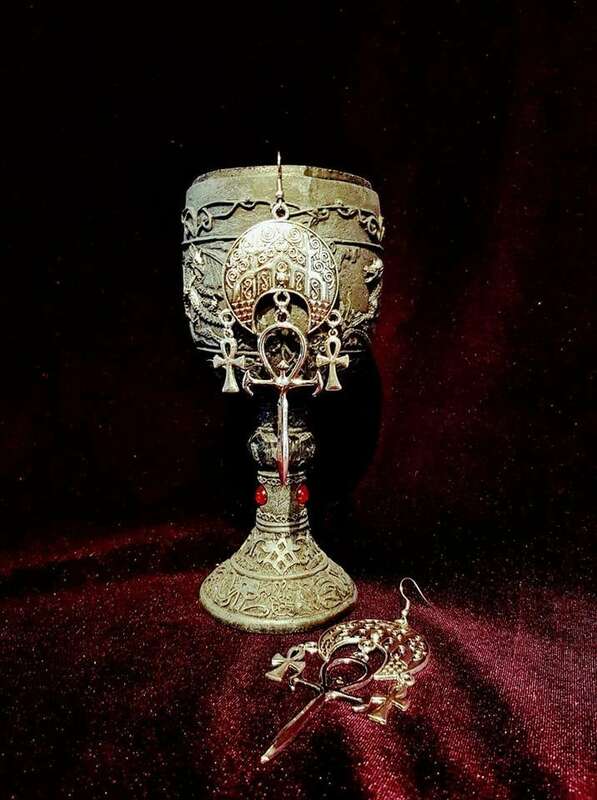 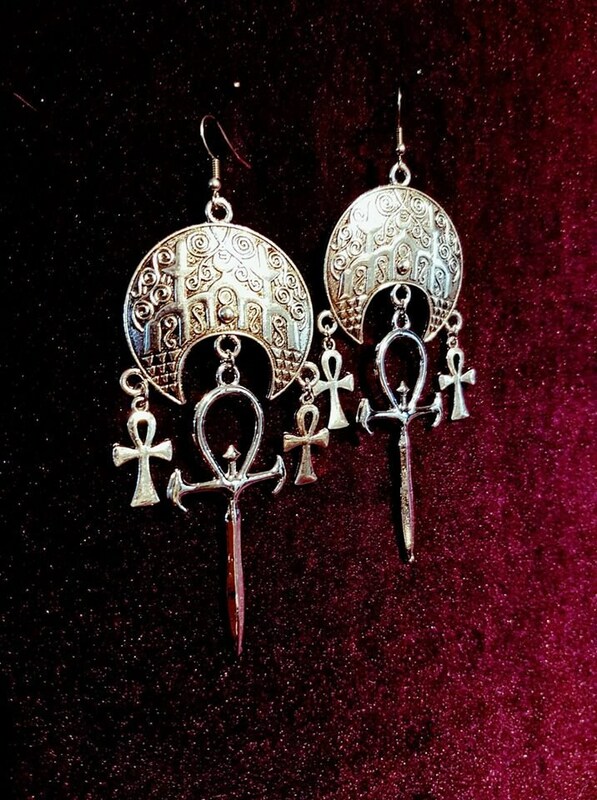 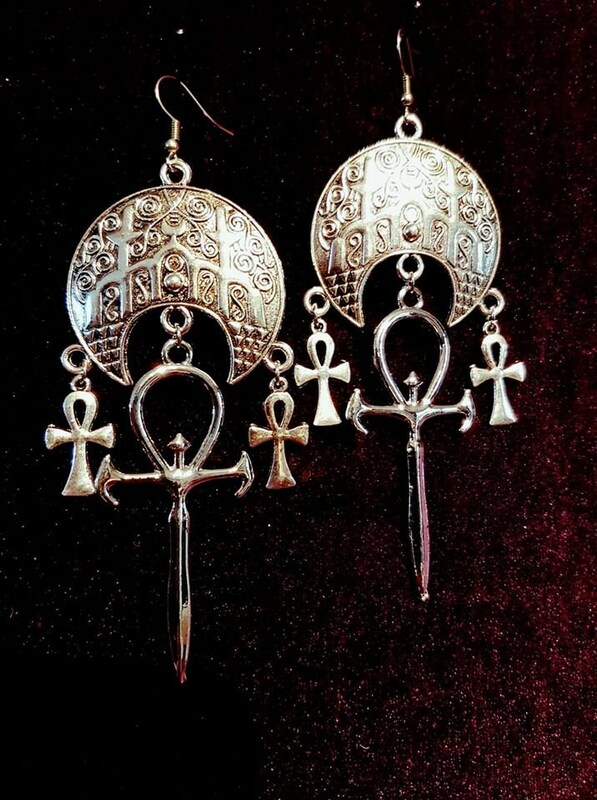 With connector above the big vampire ankh. 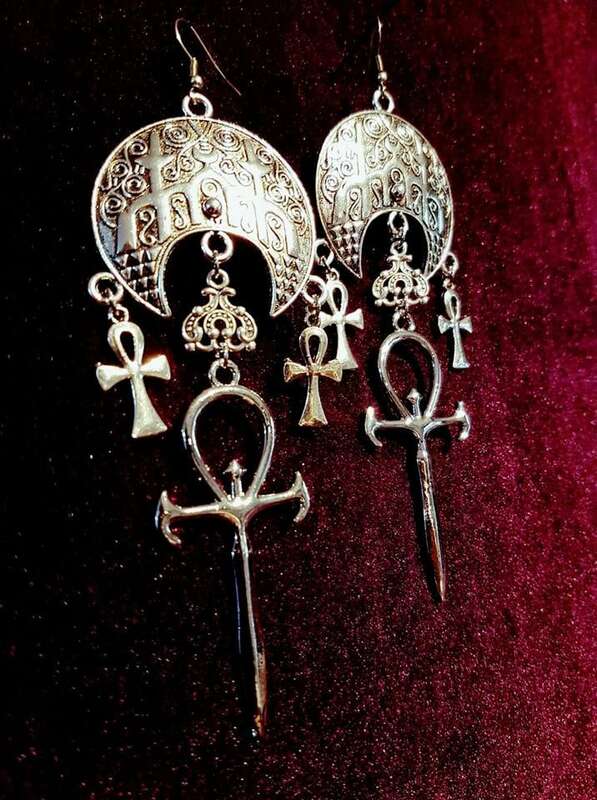 Without connector above the big vampire ankh.